The people of Kabara in Lau are known for their craftsmanship in the area of wood carving. Now they’ve ventured into developing cricket right to the grassroots. Kabara cricket team coach Lelea Soko told SUNsports yesterday that this initia­tive began last year where they introduced the sport to their five primary schools. “We went on to stage our first inter schools cricket tournament,” he said. Soko said rugby has always been the num­ber one sport in the country and their stu­dents were well-versed with it. “We focused on students in classes six, seven and eight. We gave them the chance to learn about cricket and be an opening for them to attend schools in Suva. We are now working to develop cricket right the lower levels. 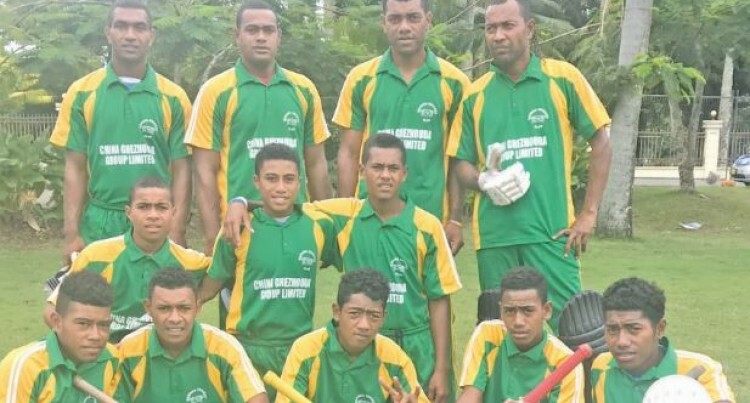 “The idea to start a cricket tournament began last year, since we had our own team who travel to Suva every year for the East­er competition. So this was a good way to engage the students and also pick on their talents. The Kabara side lost their pool opener to Suva Warriors by nine wickets.